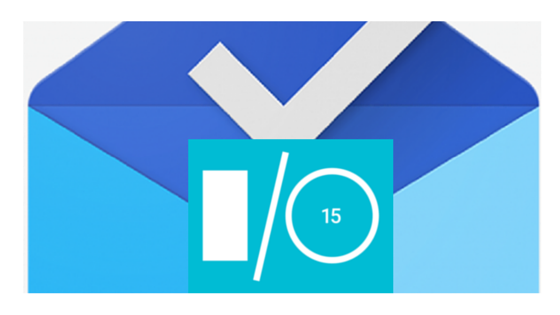 At the start of Google I/O 2015, the Inbox by Gmail team announced some very welcome new features. Some were implemented very well, some need a little work. I have spent a great deal of time banging on these new features to find the holes. As a Top Contributor in the Gmail and Inbox Product Forums I have also begun to see a great deal of feedback and concerns with some of these features. This post is my attempt to provide feedback as to what was done well and what needs some help. So lets get to it. *These are features that have been requested by users in the Forums and on social media. Not necessarily my requests.